Samsung has just announced that their GDDR6 memory has received the CES 2018 innovation award. The new memory design would be incorporated in GPUs that will be launching next year including NVIDIA’s Volta based consumer cards. Samsung has officially stated that they will be producing the fastest and lowest-power DRAM for next generation products. They have currently listed a 16Gb GDDR6 DRAM in their portfolio but that can be expanded upon in the future when production hits full swing. With a transfer rate of 16Gbps, the DRAM will be able to pump out 64 GB/s bandwidth (per chip). The memory operates at just 1.35V. Compared to current generation GDDR5 DRAM, we are looking at both, increased bandwidth and transfer speeds (8Gbps vs 16 Gbps) at lower power consumption (1.5V vs 1.35V). The specifications can easily be compared to current DRAM standards. We know that GDDR5 can reach up to 9 Gbps as NVIDIA launched their GTX 1060 in faster memory variants. That’s the practical limit of where the memory architecture can go. Then we have GDDR5X, a refined implementation of GDDR5 that is better in every aspect. The GDDR5X memory operates at much faster speeds and has practically hit 16 Gbps as confirmed by Micron themselves. While GDDR5X can hit same speeds as GDDR6, the latter comes with better optimizations and higher densities. We are looking at speeds of 12-14 Gbps becoming standard in the graphics industry while 16 Gbps will ship out in the high performance sector. There’s also up to 32 Gb density support while GDDR5/X max out at 16 Gb. Looking at the speeds, we are seeing an incredible jump from 12 Gbps (GDDR5X) to 16 Gbps (GDDR6). 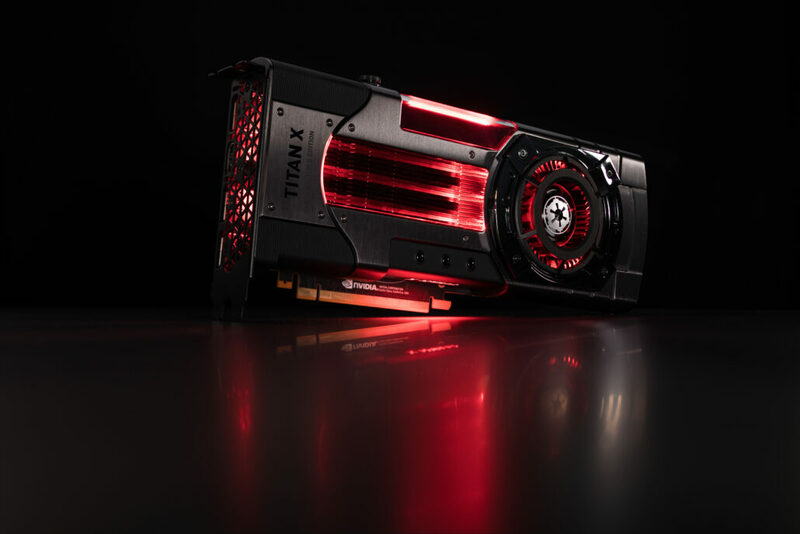 For comparison, a Volta GPU with a 256-bit wide memory interface using GDDR6 clocked at 16 Gbps transfer speed would result in 512 GB/s bandwidth. A 384-bit Volta chip with similar rated memory chips will feature 768 GB/s bandwidth. Not only would the 256-bit solution be faster, cheaper and easier to produce than first generation HBM based solutions, but the 384-bit solution would be able to topple even HBM2 cards such as those based on the Pascal GP100 GPU that has 720 GB/s bandwidth and also the Radeon RX Vega 64 which packs HBM2 memory, delivering 483 GB/s bandwidth. For the folks wondering about efficiency, well the good thing about GDDR6 is that it brings a 10% power saving over current gen GDDR5 memory chips. 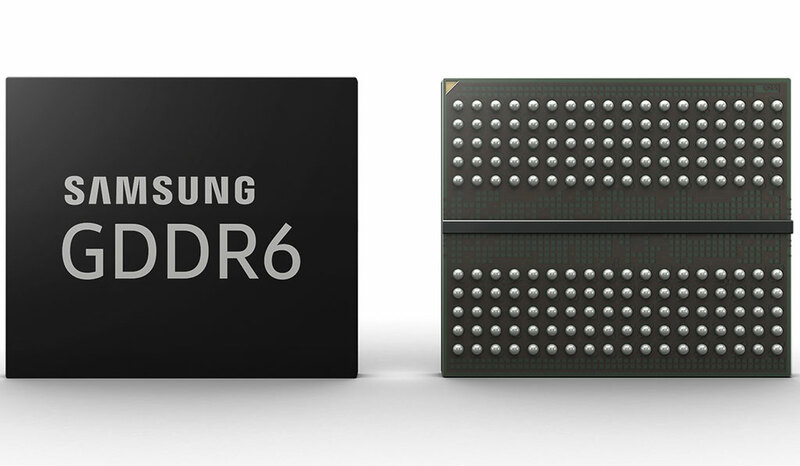 Who Could Be The Potential Customers of GDDR6 Memory? When talking about potential customers, the most obvious one is NVIDIA. It was already confirmed that NVIDIA Volta consumer GPUs will be utilizing the GDDR6 memory interface as pointed by the production and release plans of consumer Volta graphics cards which falls in 1H of 2018. It’s worth noting that Micron and Samsung have been key partners in providing NVIDIA with their respective DRAM offerings. NVIDIA was and remains to be the first and only customer who utilized their G5X memory standard and will continue their collaboration with Volta and GDDR6. Similarly, Samsung’s HBM2 technology has been a key enabler for Volta based Tesla V100 GPUs which started shipping to customers in the previous quarter. AMD on the other hand may still carry on with HBM2 on their Vega cards while a potential entry or budget tier Vega chip may utilize the cheaper and upgraded memory interface, possibly explaining the delay of Vega 11. SK Hynix, a key partner of AMD in development of HBM DRAM is also going to offer GDDR6 memory and AMD could utilize that. A third entrant in the GPU industry, Intel, who recently hired AMD’s ex-graphics technology head, Raja Koduri, plans on developing their own discrete GPUs. 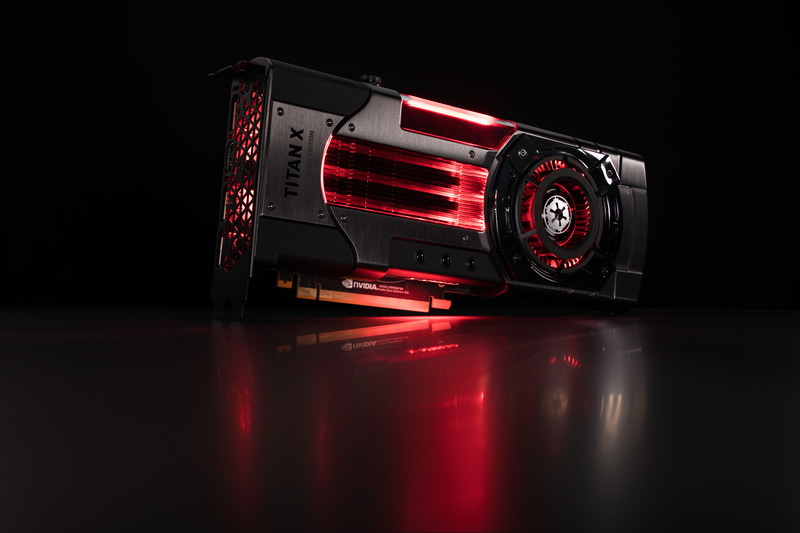 While they are years away from producing a competitive, high-end discrete graphics, GDDR6 is here to stay for several years and Intel could tap on the new technology to provide consumers a range of competitive GPU based solutions. There’s a ton of announcements expected at CES 2018 and we hope to learn more on GDDR6 during the event, especially at NVIDIA’s CES 2018 keynote.